If you’re looking for high quality and attention to detail, you’ve come to the right place. At Mihali Cycle Service we’ll take care of all your Harley's needs. 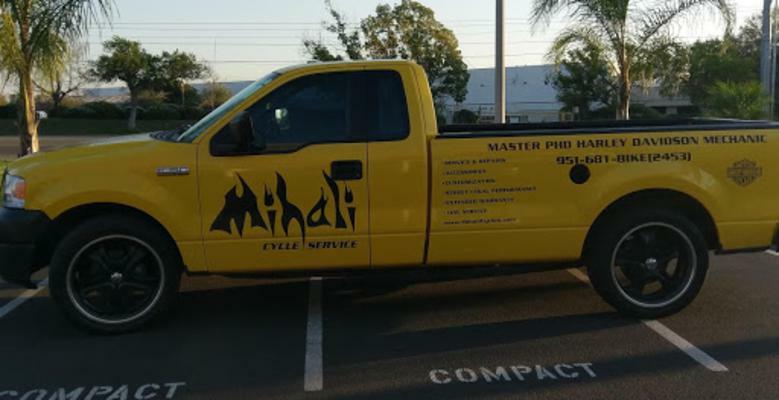 Mihali Cycle Service has been located in Riverside since 2002. Let us put our experience to work for you.